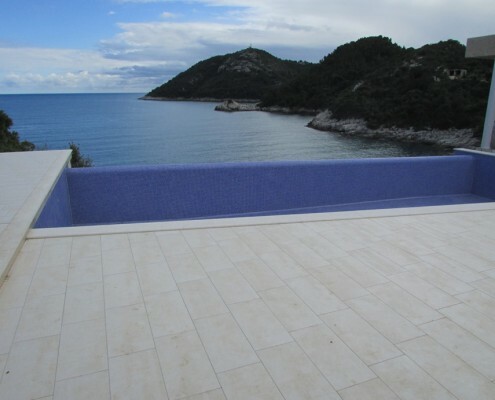 Villa Mirosa has a long tourist tradition, excellent location on Mljet in Saplunara and as of 2016, the most modern sea water pool. http://www.villa-mirosa.com/wp-content/uploads/2015/12/Mljet_Mirosa_pool2.jpg 691 922 Villa Mirosa http://www.villa-mirosa.com/wp-content/uploads/2016/04/Mirosa-logo-zvjezdice-300x105.png Villa Mirosa2016-03-10 16:54:392016-03-14 13:41:44Why choose Villa Mirosa? Mljet is one of the most beautiful Croatian islands with an excellent offer of private accommodation, rooms and apartments. 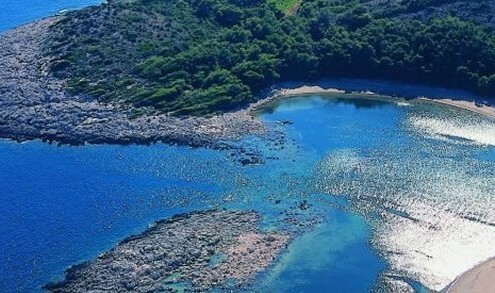 Visit Mljet and book your stay!